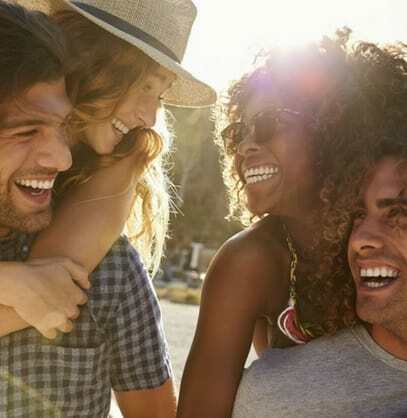 With Modere Rewards earning points is easy. 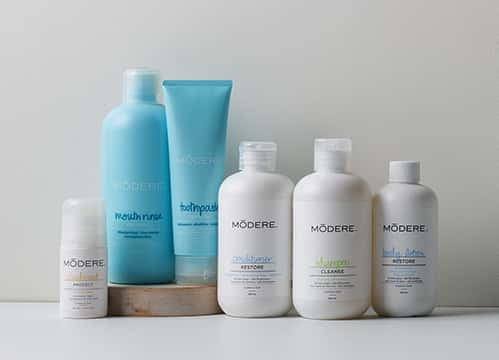 Modere Customers earn points for every product purchased. What do you get? A special discount on your birthday. The more points you earn, the bigger your discount. 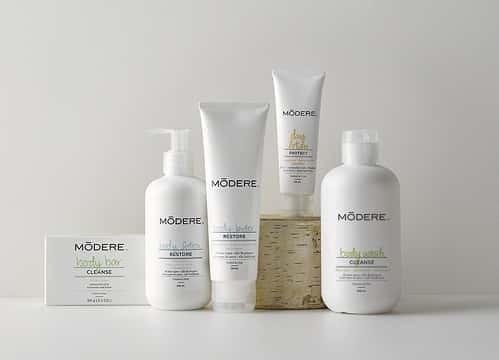 Loyalty rewarded: Modere customers earn points for every product purchased. Keep track of your points here. Get rewarded with a birthday coupon. The more points you earn, the greater your reward! BIRTHDAY COUPON: requires a product purchase of at least the value of the birthday coupon. The birthday coupon remains valid for 91 days and is automatically applied at checkout. The coupon’s value depends on the currency of your account and may vary with the destination of your parcel. *If you place an order of at least 30€ / £20 (excluding shipping costs), you’ll benefit from a 10€ / £8 birthday coupon instead! The Modere Lifestyle Experience programme has ended. In 2019 we will continue offering exciting promotions to our customers. 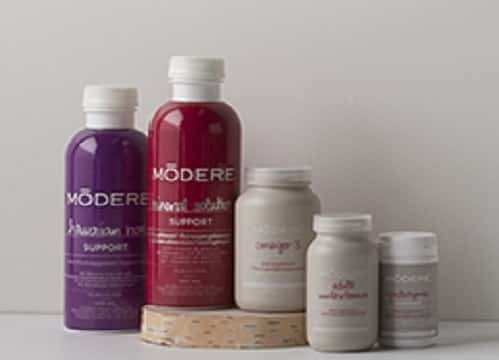 Modere Rewards is a programme exclusively for Modere Customers. 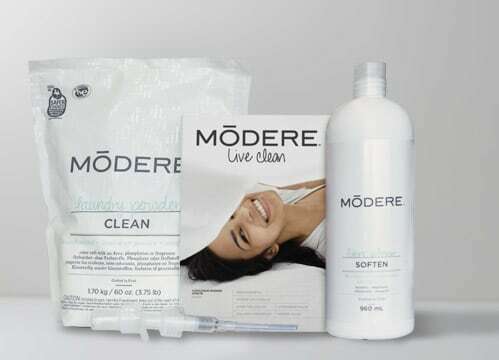 Every purchase you make on www.modere.eu will earn you points for this programme. What should I do to earn points? 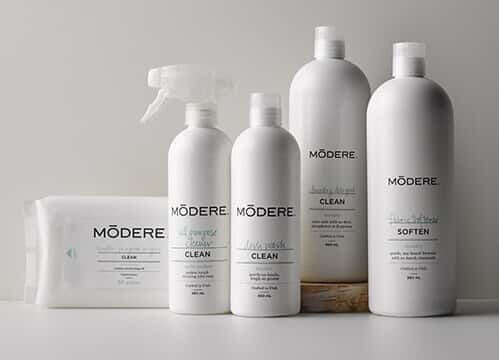 When you create a Customer account at Modere, you’re automatically part of the programme, and as soon as you’ve purchased one of our products you’ve begun racking up points. When will I receive points for my purchases? You will receive points for your purchases upon completing the checkout process and a successful payment of your order. How long do I keep my points? Points remain valid for 365 days from the date they are earned. What happens to my points if I return my purchased products? Any points earned will be deducted from your points balance if an item is refunded. Your birthday coupon will be awarded on your account on the date you have saved as your date of birth in your account. It is automatically applied to your order at checkout. Where can I see how many points I've earned? You’ll find information on all your point activity here when you’re logged into your account. What is the value of the birthday coupon? The amount of your birthday coupon will vary according to your star level on the day that the coupon is awarded. Check out the star levels here. How do I use my birthday coupon? 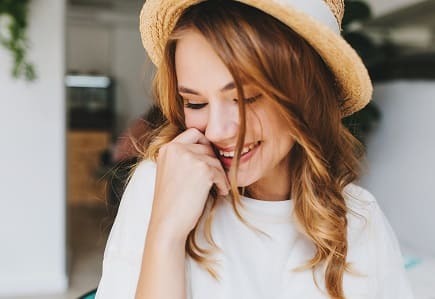 The birthday coupon will be automatically applied to the first purchase you make following the date it is awarded, provided that the total value of products in that order exceeds the birthday coupon value. The birthday coupon expires 90 days after it is awarded. 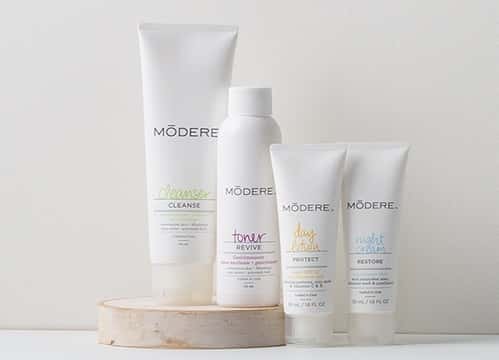 Who do I contact if I have a question about my Modere rewards? Just complete our contact form and submit it to us.